KAZAN, Russia (AP) — Cristiano Ronaldo has left the Confederations Cup in Russia to join his twin sons who were born before the tournament began. 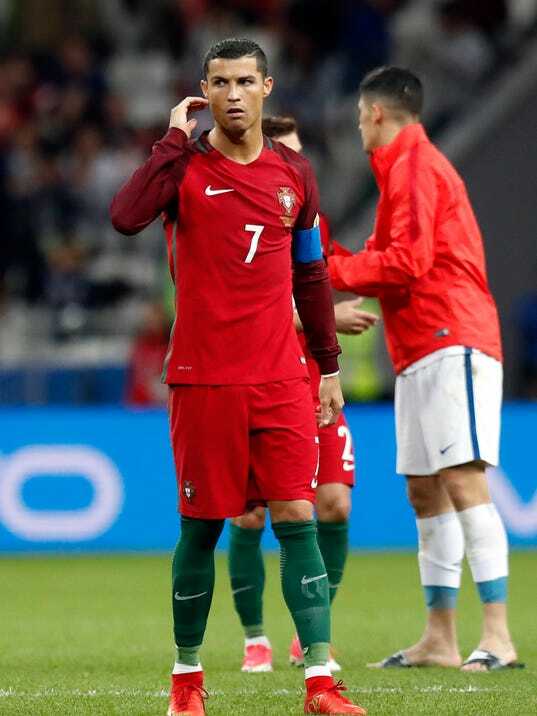 Portugal lost a penalty shootout after a 0-0 draw, and will be without its star player for the third-place match. That is Sunday in Moscow against Germany or Mexico. Ronaldo says he “will not forget” the understanding shown by Portugal team management. Ronaldo’s family includes the twin boys and his seven-year-old son, also called Cristiano.